Knorr proudly launched its idea for the first time in Pakistan. 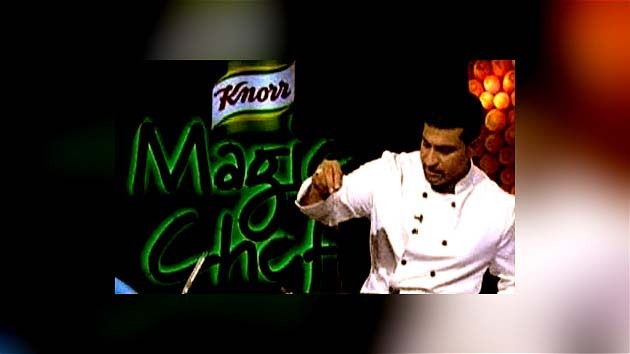 ‘Knorr Magic Chef’, the global activation platform launched in Pakistan as a TV cooking show to portray the embodiment of fun, excitement and the magic of cooking with 50 multiple recipes, Knorr brings the unexplained splendor of food preparation and the art of chef man ship right to your home. Let’s bring magic to everyday meal moments.